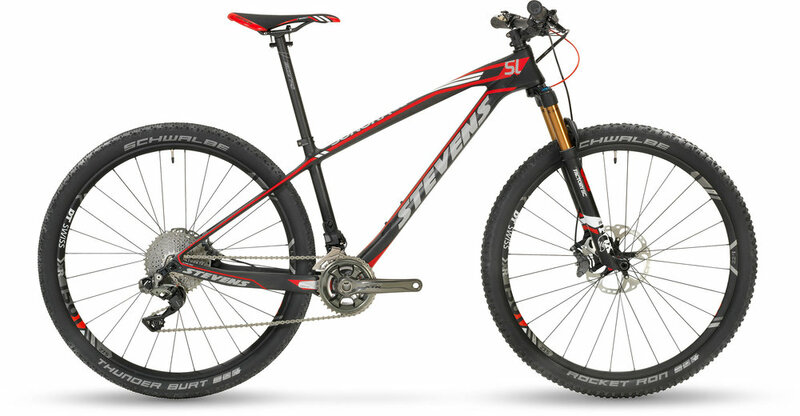 STEVENS is one of the leading German bike manufacturers, located in Hamburg. Its range includes road and cyclocross bikes, trekking and city bikes, MTBs, pedal electric bikes, fast ebikes and children’s bikes. STEVENS bikes are sold in over 30 countries, in Germany exclusively by local independent dealers. First STEVENS engineer Frank Ziemann and certified dealer Andre Paschke had to win the team classification of the Lesotho Sky Race, then STEVENS pro Christian Pfäffle needed to finish 15th in the MTB Worlds - but now the brandnew Jura Carbon Team is ready for your fun rides and races to victory. With a light and stiff full carbon frame, electronic XTR Di2 drivetrain and many other high-class components. 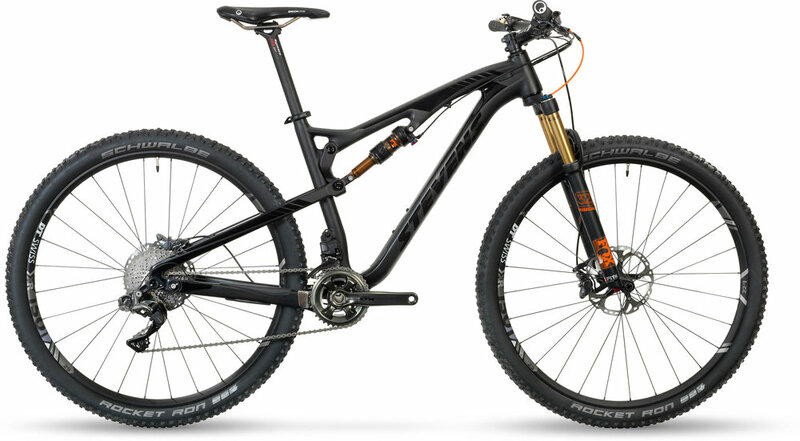 With 27.5" or 29" wheels depending on frame size. And 100% ready for marathon/XC races and fast trail riding. Four of seven Men's World Cups Championship, Overall Classification in all three women's top race series. Six national championships ... and best of all: The Champion cross bike of Mathieu van der Poel, Sanne Cant and Philipp Walsleben is available at your local STEVENS dealer - with everything it takes to be successful: stiff, precisely steering carbon fork. Fast DT Swiss wheels with high-precision thru-axles. Shimano Ultegra Di2 drivetrain plus hydraulic flatmount disc brakes. Just start riding - and become a winner yourself. A site about my rode to victory in mtb and cyclocross.